The full moon has been singing bright and beautiful mother moon messages your way and bringing a new balance into your way of being! 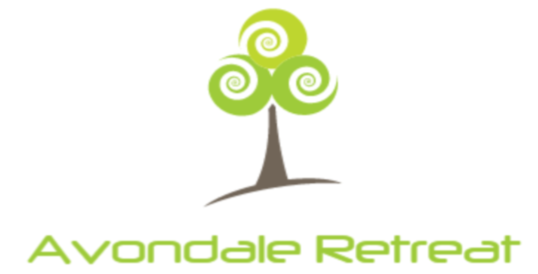 Avondale is coming to life again, birds are chirping, buds are bursting and planting is now in full swing. It’s a good time when the garden comes to life and we fall in love all over again with this earth here at the Retreat centre. We’ve installed a wonderful water filtration system, it took a lot of research and a big installation undertaking by David, as he insisted no plumber required!! And now we are sipping daily on pints and pints of good stuff, fresh clean water. In other news we have geared up for yoga classes starting mid April. Yes! We begin again. 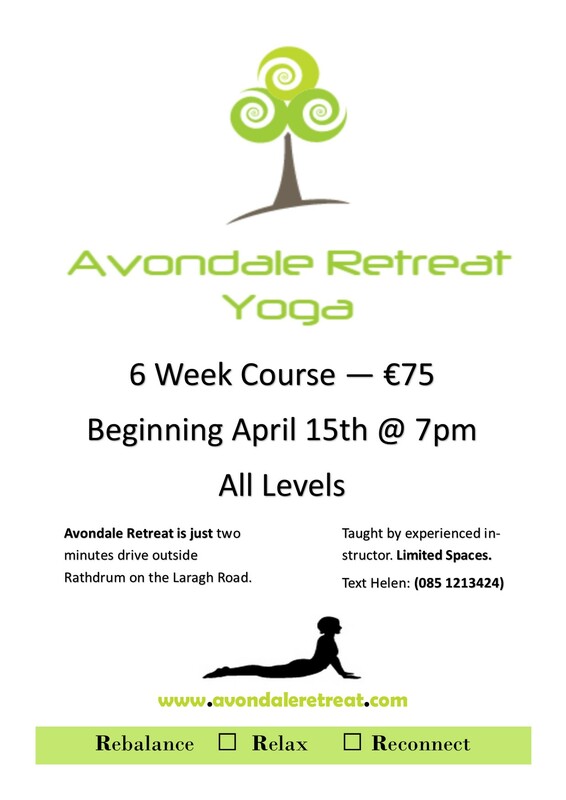 Classes have been calling me for some time now and I’m delighted to finally offer a 6 week course. We already have a few signed up so do get in touch if you would like to join. Starting anew… The whole newness of a single leaf appearing vibrant green on a tree that survived the cold. That kind of quick change through slow budding, breath filling body. That luscious renewal, warmth from earth rooted release. Clean as clear water, fresh as rain, mysterious as the mountain, as old as the soul.